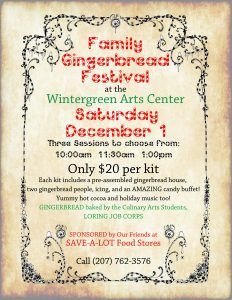 When you enter our Arts Center, you will be greeted by the yummy smell of fresh gingerbread. We preassemble each gingerbread house for you, so you don’t have to worry about waiting for the frosting to set. And you will be amazed by the array of candy that awaits you at our candy buffet! With hot chocolate in one hand and a bag of frosting in the other, you will be ready to go on a decorating spree! Don’t forget to get your face painted and play a few games while you are here! 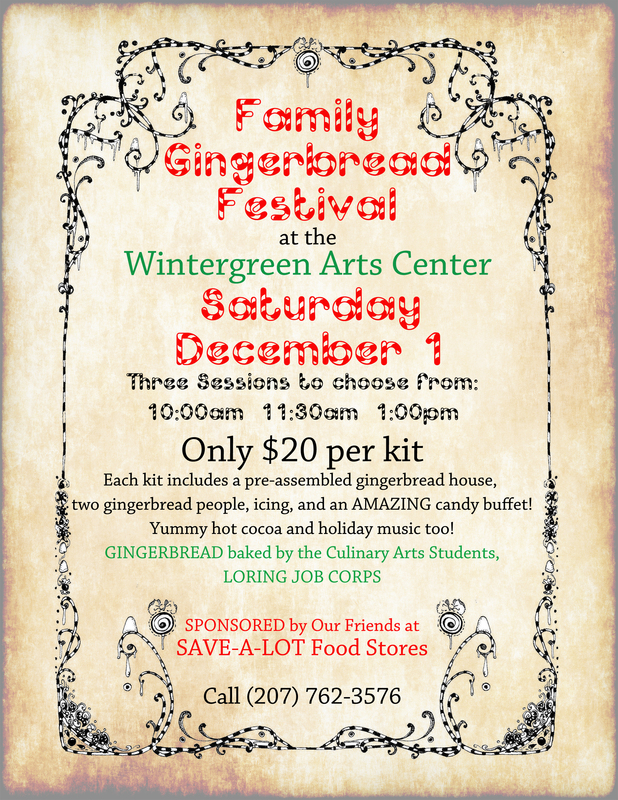 The Family Gingerbread Festival at Wintergreen will be an event that your kids will remember for years to come! Make us a part of your holiday traditions and make some memories to last a lifetime!